Through customer demand, Flemings are introducing a new slurry pump to the UK and Irish market for 2014, the SP100. The new pump will be available for 2014 season and will be offering all the trade mark features of Quality and strength that is expected from Fleming products, such as high output to low power requirement, precision flow positioning, unique impeller design reducing possible blockages, heavy duty gearbox with fully galvanised body. The Lagoon Pump is designed to operate in very deep pits. With power requirements of 155hp + this pump is ideal for large farmer and contractors alike. The 4800 is designed for large scale contractors who would have a 160 HP tractor available for the task of mixing slurry with a flow capacity of up to 4800 gallons per minute (21,600 litres per minute). 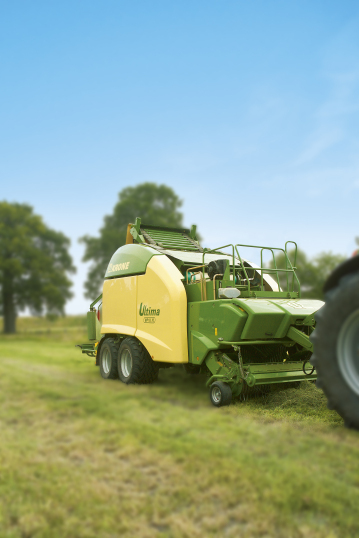 The 3800 is designed to meet the requirements of the large farmer and medium sized contractor who may have a 110 HP + tractor available for mixing/agitating tank. It has a flow capacity of 3800 gallons per minute (17,000 litres per minute). The 3000 SU has the same great performance as the Super 3000 but is available as a 3 point linkage machine with a hydraulic top link. The Super 3000 model range is designed for mid size tractors ranging typically from 80 – 120hp providing flow rates of up to 3000 gallons per minute (13,500 litres per minute).